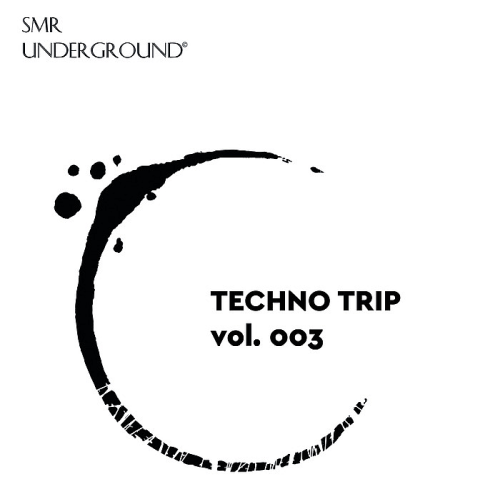 Date: 6.03.2018 | Techno, Minimal | Tags: Techno Trip, SMR Underground, Nooneknown, Ben Techy, Sazera, Israel Toledo, Diction, Gigi Squillante, Flexxtronic, Drzneday | Download Techno Trip Vol. III (2018) for free. The city of Leiden, with its small but thriving techno scene, is catapulting a new fresh techno duo to the Dutch forefront. Diction, consisting of longtime friends Thomas Schelvis and Tim Oudshoorn, are combining their unique sense of quality Bigroom techno music with minimalism and precise timing.Inspired by the purity of the famous Awakenings Westergas parties. Israel Toledo is one of the most Mexican exported techno DJs and producers, he produced the remix Quetzalcoatl for Corvin Dalek at Mark Reeders German label. Tawa Girl Producer, remixer in southern France, this young artist studied musical. Passionate by the electronic music since her youngest age, she made its greatest passion, and start mixing in different electro night club.